The marketing world is changing, and the financial industry is no exception. You might be taking all the right steps as an advisor, but your firm can’t grow without an effective marketing strategy. So how do you start making changes? 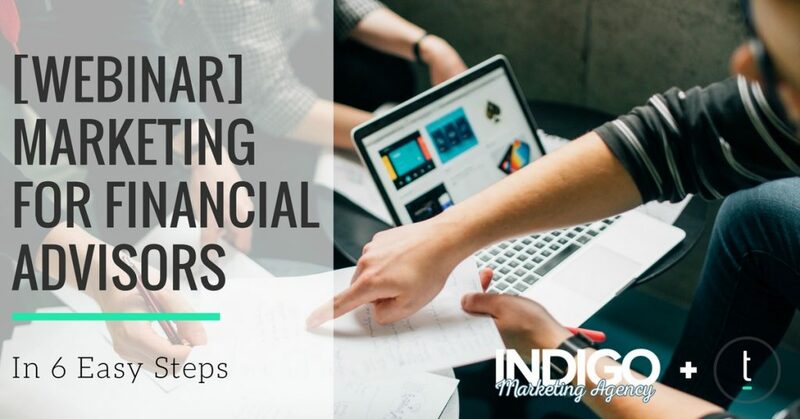 In the webinar recording below, Claire Akin from Indigo Marketing Agency explains her six step formula for marketing your advisory firm online. 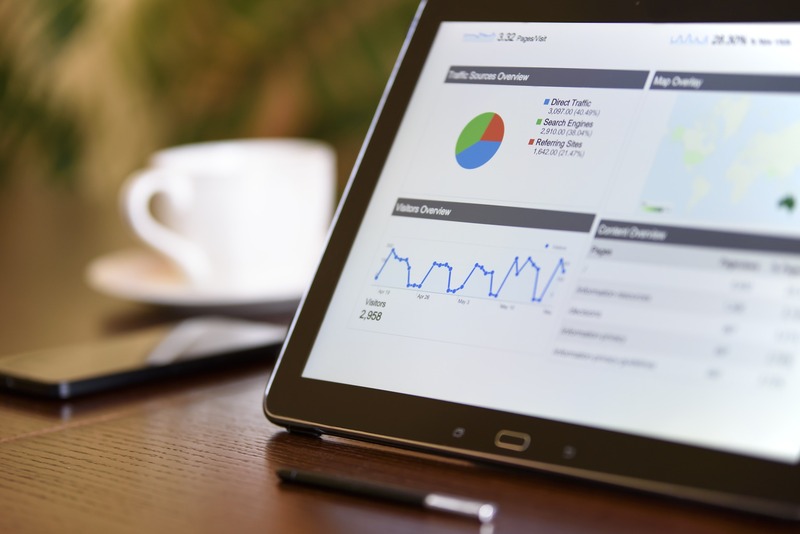 From SEO to social media, Claire gives an overview of the best strategies to take your firm’s digital marketing to the next level.